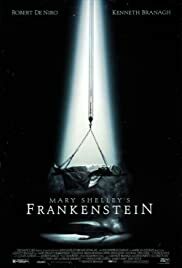 When the brilliant but unorthodox scientist Dr. Victor Frankenstein rejects the artificial man that he has created, the Creature escapes and later swears revenge. De Niro Playing A-Hole in "Joker" Movie ? The Creature: What kind of people is it in which I am comprised? Good people? Bad people? Victor Frankenstein: Materials. Nothing more. The Creature: Did you know I knew how to play this? From which part of me did this knowledge reside? From this mind? From these hands? From this heart? And reading and speaking. Not so much things learned as things remembered. Victor Frankenstein: Slight trace waves in the brain perhaps. The Creature: Did you ever consider the consequences of your actions? You made me, and you left me to die. Who am I? Q: Is there a main theme to the movie? 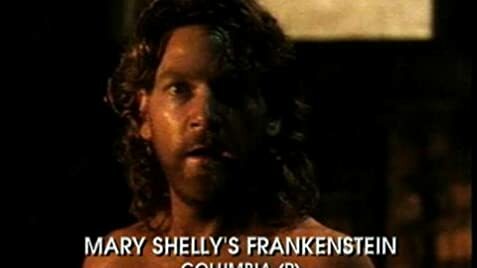 Q: What is "Mary Shelley's Frankenstein" about? Q: Is "Mary Shelley's Frankenstein" based on a book? 22 of 36 people found this review helpful. Was this review helpful to you?